Tulip Petals Sector 89 Gurgaon is a residential heaven encapsulated in 7 towered projects including 328 units with luxurious 3 BHK flats in Gurgaon ranging from 1550 sqft to 1975 sqft. 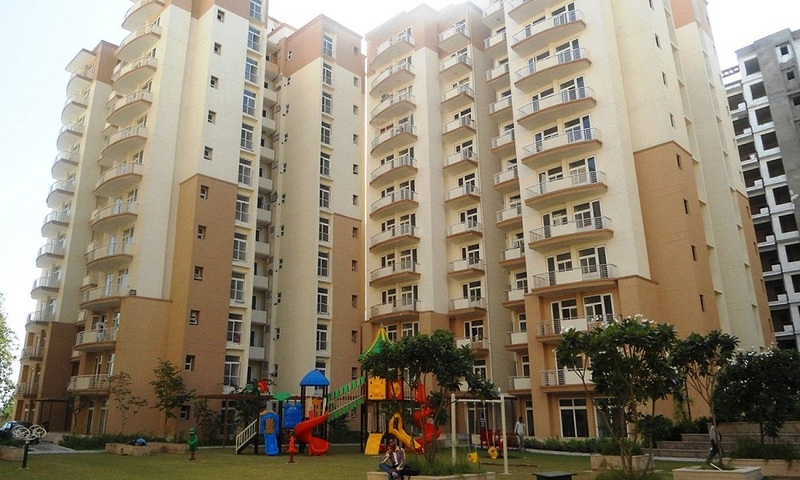 Tulip Infratech has already established its name among the best developers in Gurgaon real estate industry yet presents Tulip Petals Gurgaon providing Club with gym and swimming pool and Manicured gardens for all the recreational activities by young, old and children for the joyful life experience. Tulip Petals Gurgaon is very attractive due to its elegant design with breath-taking interior decorations and soulful exteriors will make you fell for the beauty of these apartments. 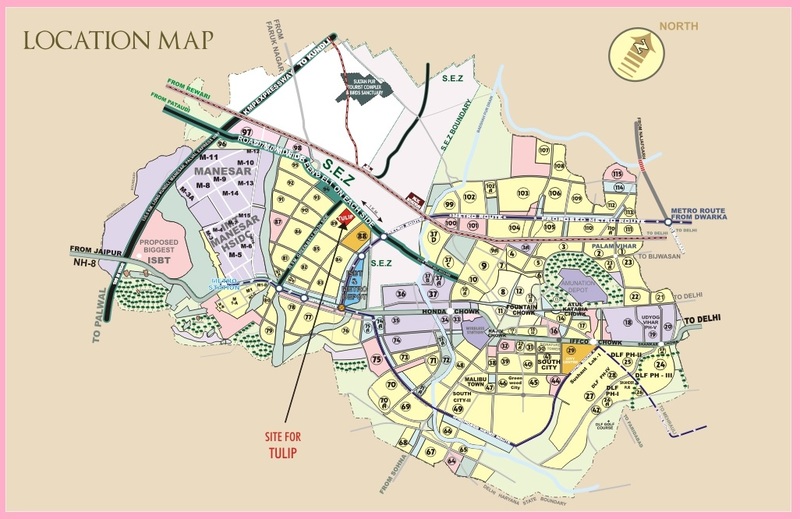 Situated in Sector 89 along with the Pataudi Road Tulip Petals 89 Gurgaon enjoys the close proximity to Dwarka Expressway, NH8 and Delhi-Ajmer Expressway and the direct link to the IGI Airport and old Gurgaon makes it a very property in Gurgaon at this moment. The Architecture of Tulip Petals is done by the best professionals with great precision and RCC structured frame will make you feel secure inside your home in Gurgaon away from any criminal occurrences of the city. Tulip Petals Sector 89 is different from other projects in Gurgaon due to its green surroundings away from the polluted environment of the city and long lines of the traffic with beautifully crafted garden areas. Fixtures of the branded quality are used in all the bathrooms and toilets, Modular kitchen design, Tiled flooring and Laminated Wooden Floorings in various bedrooms, wide balconies and spacious bedrooms of Tulip Petals Sector 89 Gurgaon will heighten your status of living. 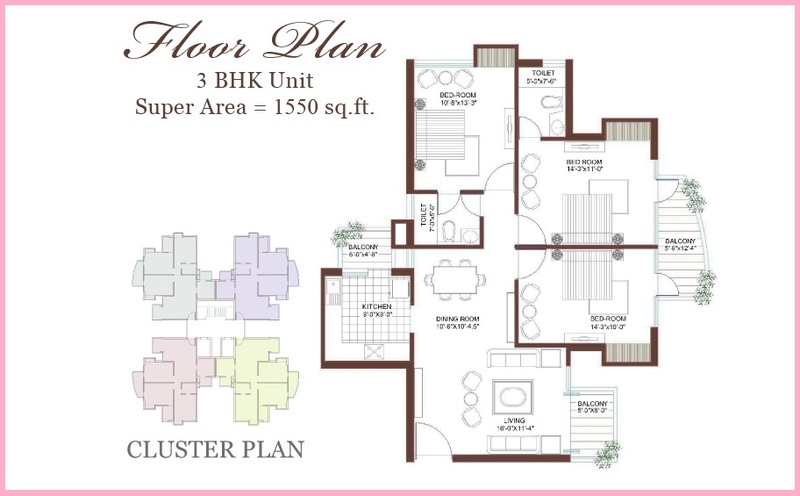 Tulip Petals Sector-89 Gurgaon has beautiful 3 BHK apartments loaded with best decorations, painted with quality emulsions and fitted with the full copper wiring making it a suitable option for buying your dream property at Gurgaon. 24x7 Security unit that will ensure the safety of the residents of Tulip Petals Sector 89 making it a fine choice among the various projects on Dwarka Expressway. 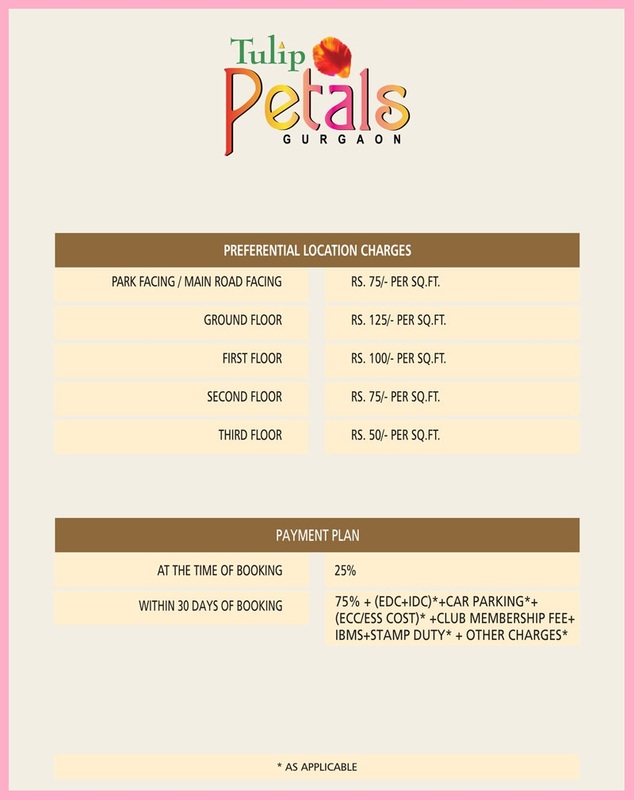 Amenities offered by Tulip Petals Gurgaon are also very outstanding including parking facilities, sports facilities, common hall, multi-purpose hall, jogging areas, yoga and recreational activities and many other pleasantries.